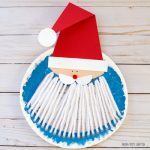 Looking for Christmas craft ideas? 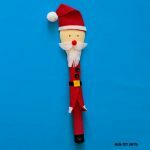 We have here 40 of the best Santa crafts for kids. 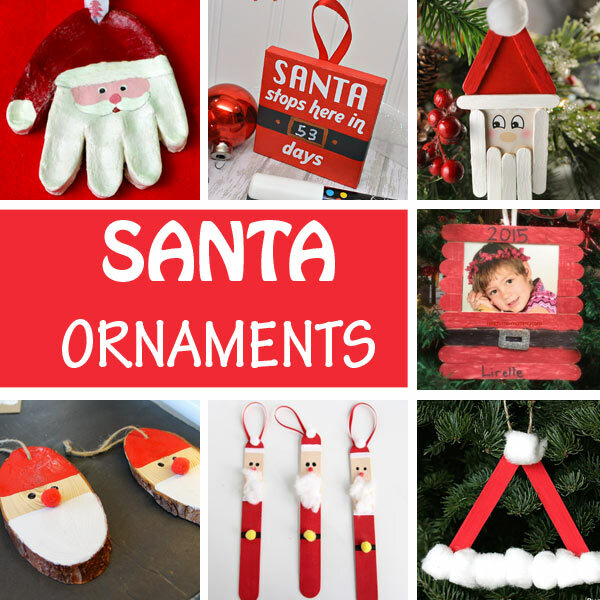 Decorate your house with them and build your child’s anticipation for the most beloved gift giver in the world. 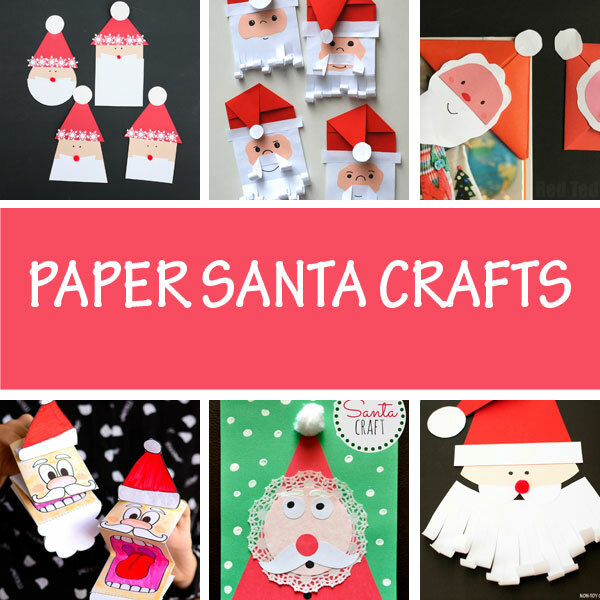 I tried to group the crafts into several categories, to make it easier for you to browse and choose your favorites. 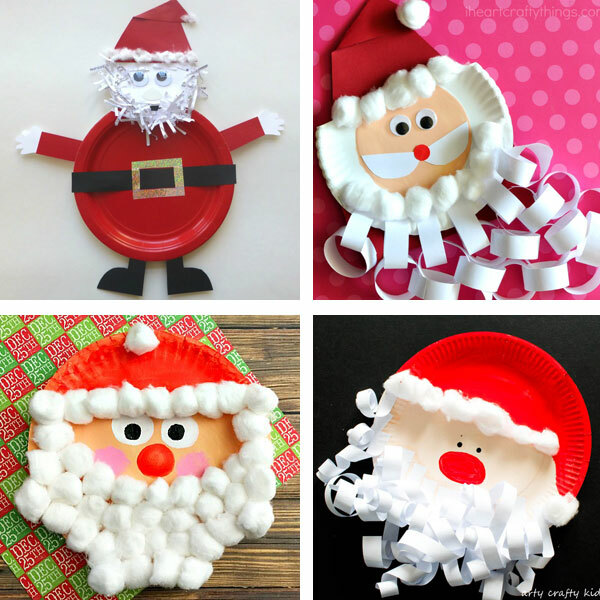 You can make paper Santa, paper plate Santa, Santa ornaments and more. 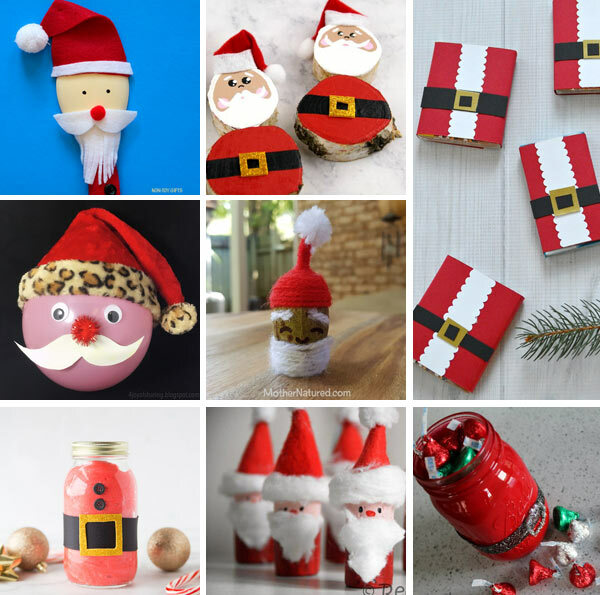 Create with a lot materials, from craft sticks and wooden spoons to balloons and mason jars. 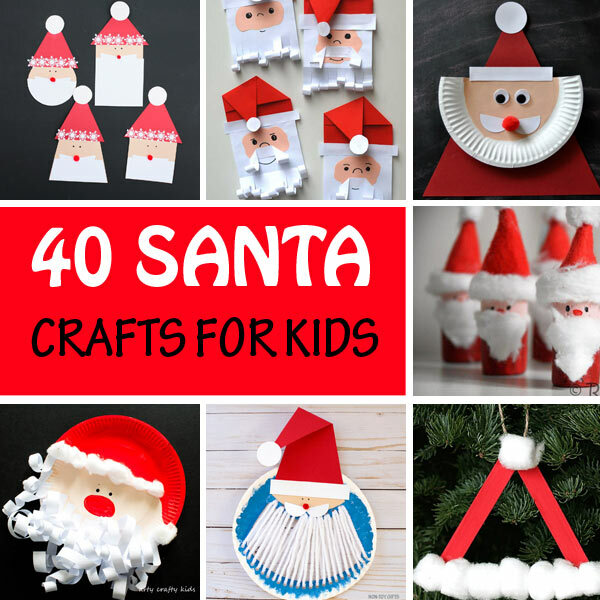 Many of the ideas on this list can be easily mastered by young kids. 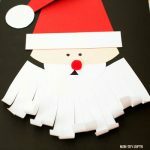 However I also created a category of super easy Santa crafts for toddlers and preschooler. 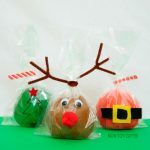 Those are guaranteed to be a success with little ones. If you live in a four season place, I’m sure there are days so cold that your kids don’t feel like getting outside and play. 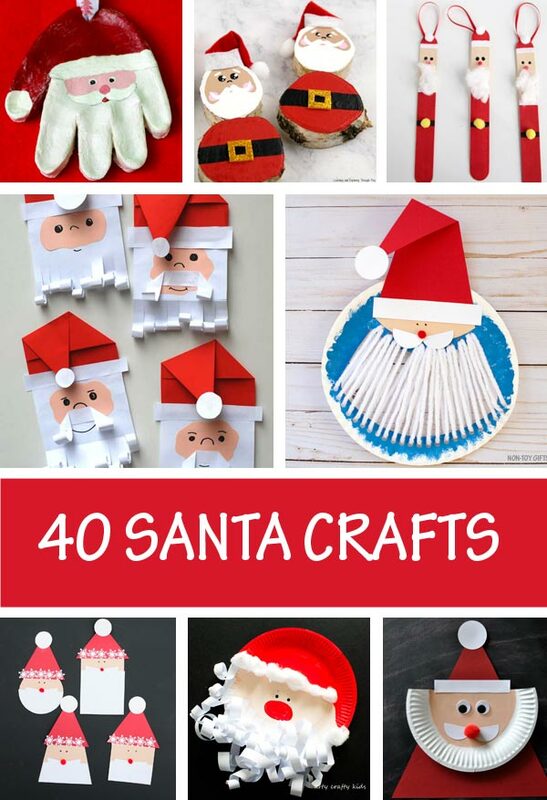 Instead, spend a nice afternoon inside, make hot cocoa and do some crafting. 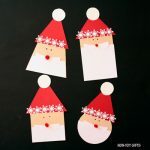 These Santa crafts for kids are perfect for those days. 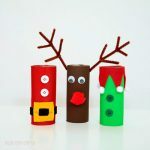 Check out the rest of our Christmas crafts for kids. 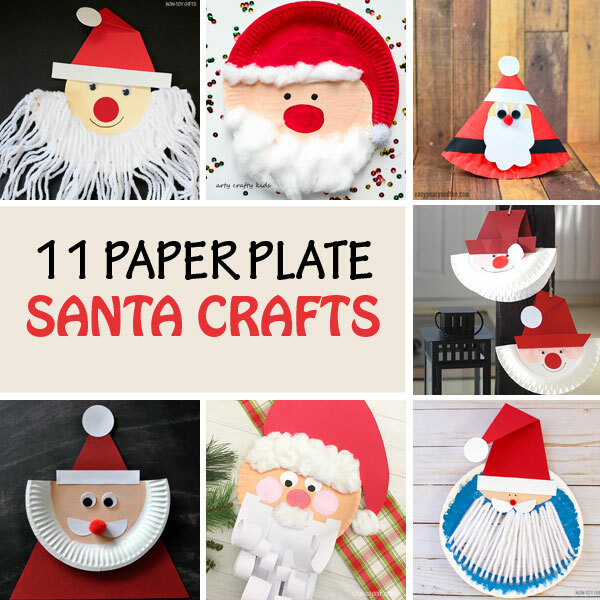 If you love crafting with paper plates, here you have many ideas on how to turn them into Santa. 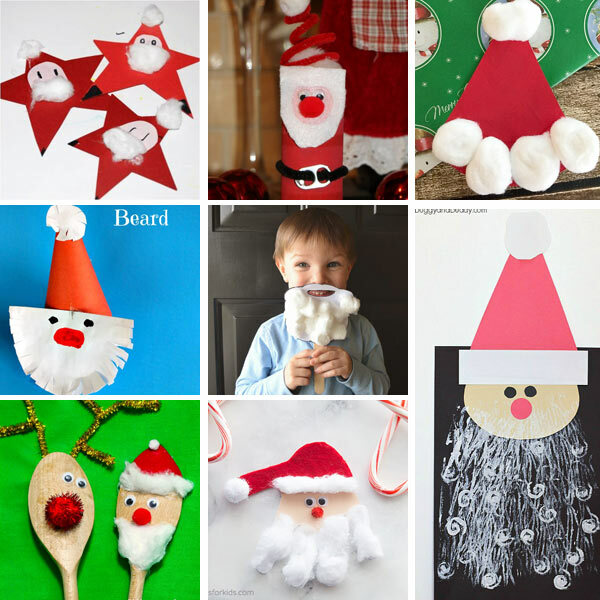 These paper Santa crafts are adorable and kids can pull them off with little or no help. 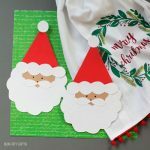 Beautiful Santa ornaments to brighten up your Christmas tree every year! 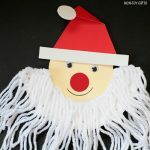 These Santa crafts are super easy and perfect for toddlers and preschoolers.